Just 65K miles, top of the line Performance Edition with Navigation, Heated Leather w Power and Memory, Panoramic Sunroof, Camera, Bluetooth and a ton more. Email or call today to check availability! Full servicing and a warranty included at...Family Auto...www.familyautoma.com Hand picked for quality, value and low mileage, fully serviced and reconditioned to the highest standards. History reports and Carfax/Autocheck buyback guarantee included. All MA State mandated warranties apply. Ask for details. 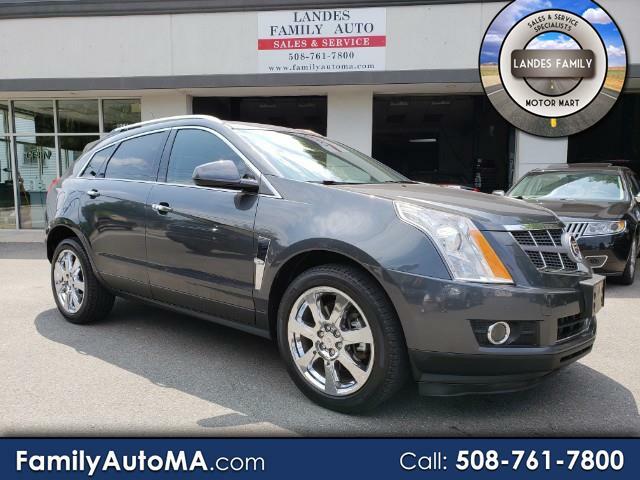 Visit Landes Family Auto Sales online at www.familyautoma.com to see more pictures of this vehicle or call us at 508-761-7800 today to schedule your test drive.